Spectrum residential development of apartments, condos and townhouses. Here is another great development by Concord Pacific Downtown Vancouver, Canada. 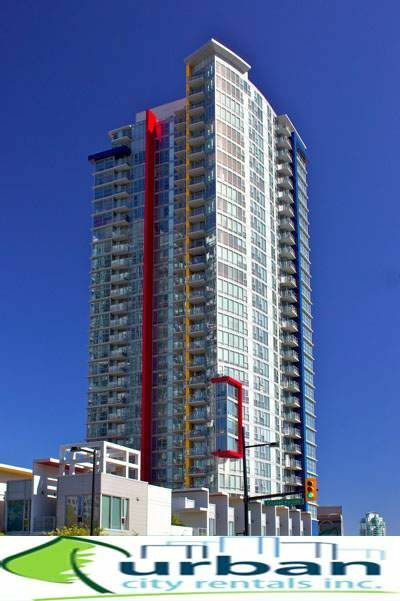 Spectrum is centrally located in False Creek near GM Place, BC Place, Skytrain, Seawall and Yaletown. Also close by in walking distance is Vancouver’s best shopping, Dining, Entertainment and Nightlife. Four spectacular towers of glass and light reflect the vibrant colours of downtown. Experience the open skies, panoramic views of Science World, Fairview Slopes and the amazing water views of False Creek. This website showcases the Spectrum hi-rise condominium project where you can find Floor Plans, Strata Plans, Building Pictures, Building amenities, MLS Real Estate Board Lisings, Assignment Listings, Google Maps and Developer Details.